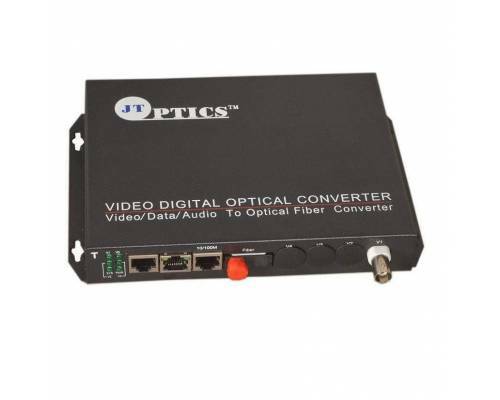 1 Channel Video Fiber links use revolutionary digital technology to provide simultaneous long-range transmission of full-frame, real-time video signals and audio signal, just over one single-mode fiber. 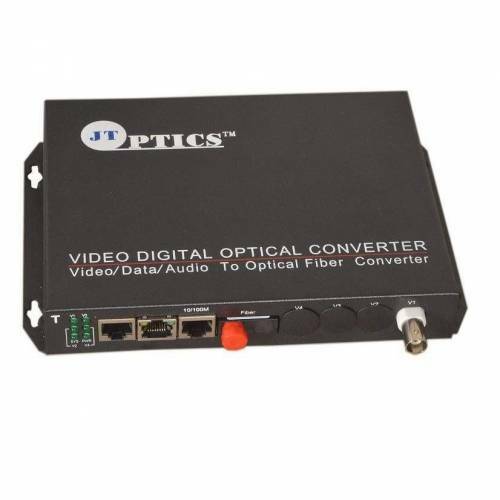 The optic digital video multiplexer adopts the plug-and-play design which ensures ease of installation with no electrical or optical adjustment needed, and the front panel LED indicators adjacent to each multiplexer input connector provide an easy visual identification of the active channel. 4 Channel Video Fiber links use revolutionary digital technology to provide simultaneous long-range ..